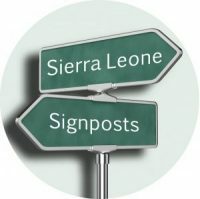 Here is a curious article by Ronak Gopaldas on ThisIsSierraLeone.com arguing that Africa needs technocrats in the lead rather than politicians; as if one can do without the other! In my view, the clarion call should be for African politicians to encourage and work with technocrats especially in the field of public policy. 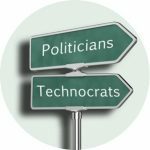 Technocrats should be utilised to the full rather than marginalise, isolate or even keep them away.